California State Tree: The redwood is California's state tree. Redwoods grow near the coast in northern California. They are also called sequoia trees. 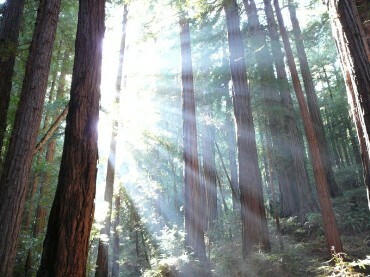 This photo was taken in Muir Woods National Park, which is north of San Francisco.